Chambliss Estate Planning Essentials brings you legal developments and other trends of vital interest in the world of estate planning. This post is brought to you by David Hunter and other members of the Estate Planning Practice Group of Chambliss Law Firm. Estate Planning Essentials is kicking off 2019 with a new look! The updated newsletter includes additional monthly articles on a variety of estate planning and tax topics. This month is on crucial tax planning and is brought to you by our new tax department manager, Rachel. We're excited to announce Rachel Ragghianti, CPA, joined our team this past fall, and Sarah Johnson, CPA, moved into the assistant tax manager role. Rachel's been hard at work getting us prepared for the upcoming tax season. She brings an excellent record of client service and a decade of experience in tax preparation and audit services. Here are our tax team's top five tips for this tax season as they relate to your estate planning. It's time to start the conversation with your tax advisor. The 2019 filing deadline is Monday, April 15. Note the new tax brackets. The new law imposes a new tax rate structure with seven tax brackets for 2018: 10%, 12%, 22%, 24%, 32%, 35%, and 37%. The top rate for 2018 was reduced from 39.6% to 37% and applies to taxable income above $500,000 for single taxpayers, and $600,000 for married couples filing jointly. Standard deductions have changed. The new law increases the standard deduction for 2018 to $24,000 for joint filers, $18,000 for heads of household, and $12,000 for singles and married taxpayers filing separately. Given these increases, many taxpayers will no longer be itemizing deductions or will need to evaluate opportunities to "double up" on itemized deductions in one tax year and reduce them in the next tax year. Consider gift-bunching to a donor advised fund. Since the personal charitable contribution deduction is an itemized deduction, it may be advisable for donors to bunch several years of charitable donations in one year to address these tax changes and to help preserve the income tax benefit of charitable giving. For details, read our December 2018 Estate Planning Essentials article on this topic. The gift, estate, and generation-skipping transfer tax exemption amounts have increased! These exemption amounts represent the amount a person may transfer free of gift, estate, and generation-skipping transfer taxes during life and at death - $5,490,000 in 2017, $11,180,000 in 2018, and $11,400,000 in 2019. Under current law, these exemption amounts will decrease to $6,000,000 per person for transfers after 2025. The reduction in these exemption amounts for transfers after 2025 had caused some concern that the IRS might attempt to penalize taxpayers who made lifetime gifts in excess of their date of death exemption amounts by subjecting such excess gifts to tax at death. Since the IRS has now indicated that it will not "clawback" or penalize taxpayers for gifts made prior to 2026, individuals who anticipate having taxable estates in excess of $6,000,000 may wish to explore various gifting techniques available to them with their financial and legal advisors prior to 2026. 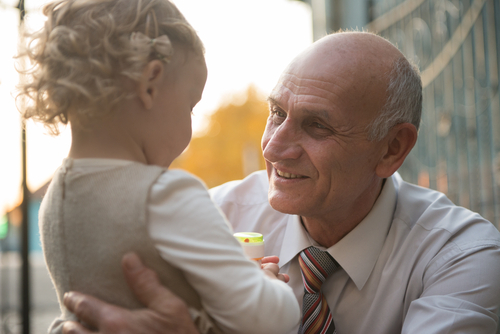 The Generation-Skipping Transfer Tax is a separate tax that parallels the Gift and Estate Tax and applies to transfers to persons more than one generation below that of the transferor (e.g., grandchildren). 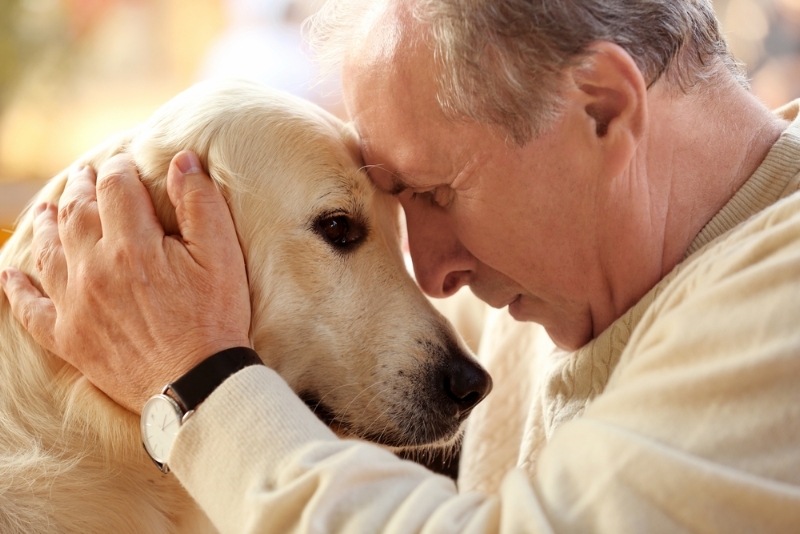 Note: Gifts in excess of the annual exclusion amount made during life reduce the amount of this lifetime exemption available to a person's estate at the time of death and may also reduce this exemption for Generation-Skipping Transfer Tax purposes, depending upon the facts of the transfer. The annual exclusion amount has increased. The gift tax annual exclusion amount is $15,000 in 2018 and 2019, compared to $14,000 in 2017. Therefore, this year a person may give assets valued up to $15,000 per person without adverse gift tax consequences. 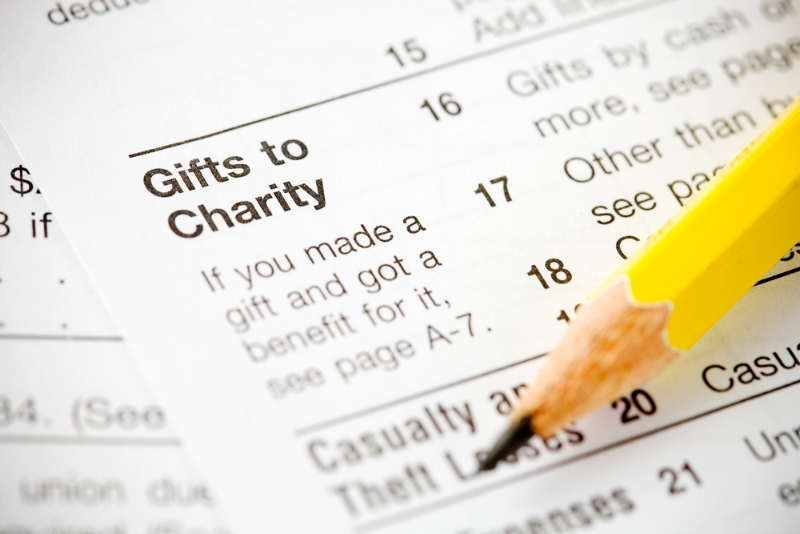 The new tax law makes it harder to claim a tax deduction for charitable contributions. While charitable giving should not be only about getting a tax break, if you want to get a tax benefit from your contributions, there are some options. 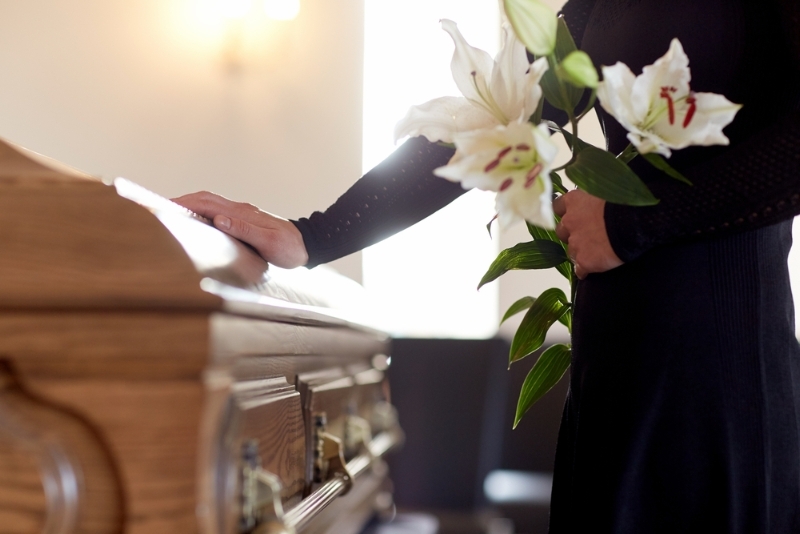 Funerals rank among the most expensive purchases many consumers will ever make. A traditional funeral costs about $7,000, although "extras" like flowers, obituary notices, acknowledgment cards and limousines can bring the total to well over $10,000. Older parents are becoming more common, driven in part by changing cultural mores and advances in infertility treatment. Comedian and author Steve Martin had his first child at age 67.